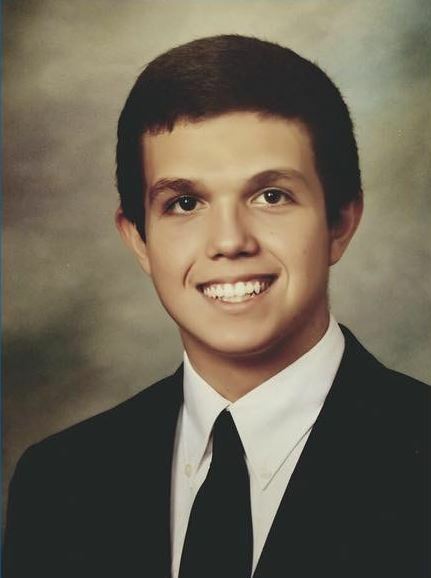 Dylan Robert Ferrell passed away on January 1, 2018 at the young age of 21 in Gilbert, Arizona. Dylan was an avid bodybuilder and took great care of himself, both inside through diet and outside through daily exercise. Dylan had an awesome personality that drew people to him, never away from him. Dylan’s passing came very unexpectantly and has left those close to him in a plethora of grief and sadness. We can only hope and pray to meet individuals that are as kind, selfless, considerate, and warm as Dylan was in our near future. Dylan is survived by his mom, Deann; his dad, Jonathan; sister, Raquel; stepmom, Laura; and hundreds of friends and relatives. He was our boy. A visitation will be held from 6:00 – 8:00 PM, Thursday, January 11th at Bunker’s University Chapel, 3529 E. University Drive in Mesa. Funeral services will be held at 10:00 am, Friday, January 12th at The Church of Jesus Christ of Latter-day Saints, 3344 E. McDowell Road, in Mesa with a visitation one hour prior. I am so sorry for your sad loss & know you will miss him every much. Although the Scriptures tell us that unexpected events occur – it does not ease the pain – Ecclesiastes 9:11. God promises to reunite us with our loved ones in the near future – Acts 24:15; Revelation 21:3,4. In the meantime, find comfort in His promise to end all tragedies, death & the grief it causes – Isaiah 25:8.